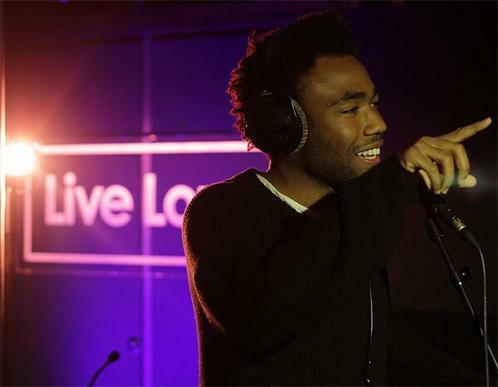 Childish Gambino strips down "3005" for BBC radio. 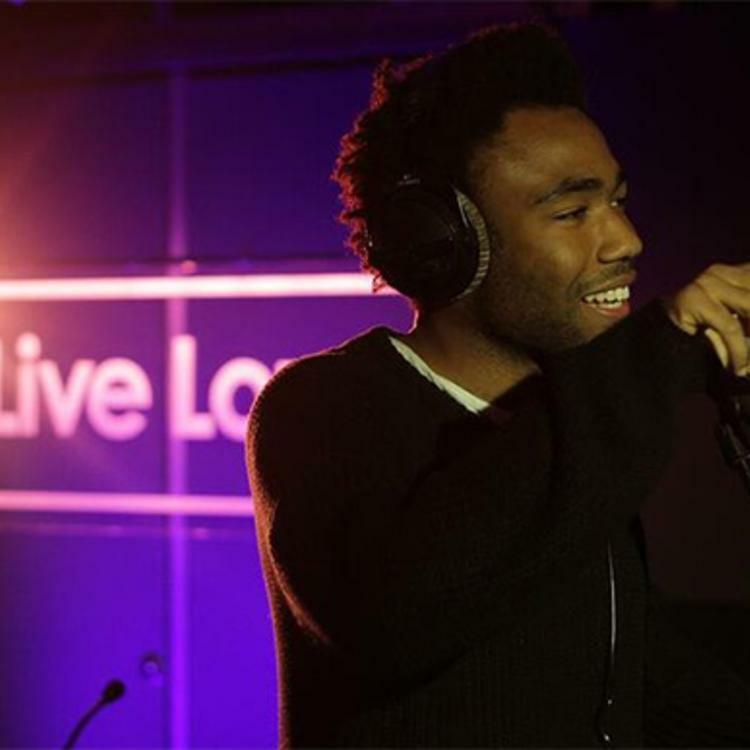 Childish Gambino took "3005", a highlight from 2013's because the internet, to BBC Radio, presenting the track in a newly stripped down form. Gambino is accompanied by some live instrumentation, incorporating keys and bass guitar for a minimal recreation of the R&B-infused rap cut. The rapper also treated listeners to a cover of PM Dawn’s "I'd Die Without You" during the session. Bino will take off on his "Deep Web" tour later this month, touring both the U.S. and Canada throughout March and April before closing things off in Los Angeles, May 3rd. "I used to care what people thAnnotateought, but now I care more/ Man nobody out here's got it figured out/ So therefore, I've lost all hope of a happy ending/ Depending on whether or not it's worth it, so insecure, no one's perfect/ We spend it, with no shame, we blow that, like Coltrane/ We in here, like Rogain, or leave it, like Cobain/ And when I'm long gone, whole crew sing a swan song/ Cause we all just ticking time bombs, got a Lambo like Lebron's mom"